From game-changing neighborhood spots in Chelsea and Newton, to splashy chef-driven venues in the Back Bay and Fenway. By Jacqueline Cain·	 3/25/2019, 6:37 p.m. The sun is shining, the flowers are starting to poke through the ground, and it’s baseball season again, Boston—it’s officially spring. A whole new crop of restaurant openings is also blooming around Boston. 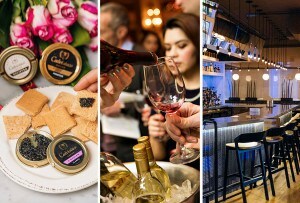 This season will bring a second all-day café from the owners of Juliet; a much-buzzed-about food hall in the Fenway; and several neighborhood bars on the outskirts of town that will certainly be welcomed by locals. Keeping in mind that restaurant openings are often subject to unanticipated delays (we’ll keep you posted! 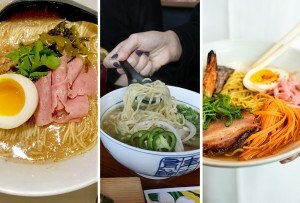 ), here is a look at 11 upcoming restaurants we are most looking forward to. UPDATE, April 8: The Quiet Few is now open nightly for dinner. PREVIOUSLY: Josh Weinstein is putting the final touches on the Quiet Few in East Boston. A Jeffries Point neighborhood pub from first-time restaurant owners Weinstein and his wife, Linsey, the Quiet Few will open by April 10. A Newton native and former manager of a whiskey-focused bar in New York City, Weinstein is starting with 80 brown spirits in East Boston. He’s also pricing out a frozen drink machine to offer a seasonal icy cocktail by summertime. Linsey is putting together an approachable natural wine program for the new bar; her background in the wine industry includes working locally at the Wine Bottega and Rebel Rebel Wine Bar. 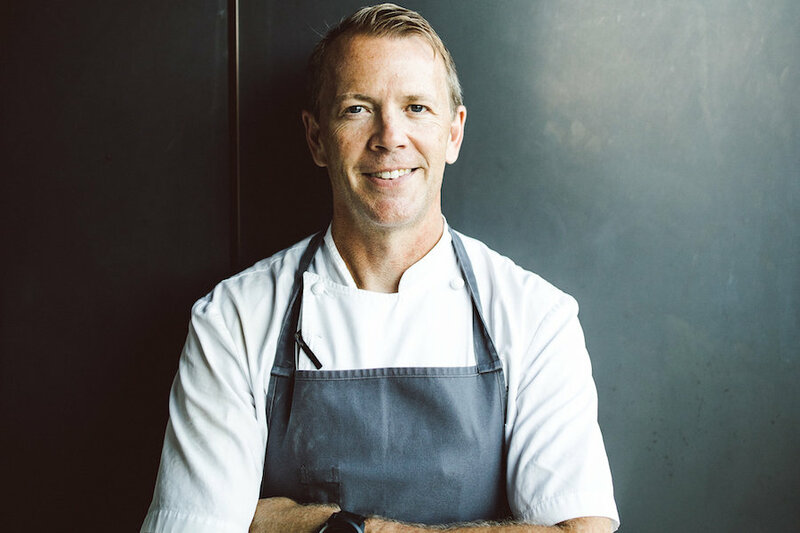 Scott Jensen, formerly of the Gallows Group, is the new spot’s head chef. He’s planning a menu of “really good-quality, affordable, comfort-bar food,” Weinstein says, like smash burgers, a homemade black bean vegetarian patty, and more sandwiches using rolls from Adela’s Bakery next door; buffalo cauliflower bites, chicken wings, late-night grilled cheese, and more. The small bar is outfitted with plenty of TVs and a new drink rail overlooking Sumner Street. Outside, a sign is up depicting Linsey’s grandfather, a restauranteur who “lived by the same credo that we do,” Weinstein says, “of wanting [to create] a place where everyone felt at home.” The Quiet Few has its liquor license and certificate of occupancy in hand, and has passed its required health inspection. Stay tuned for an opening date. 331 Sumner St., East Boston, thequietfew.com. UPDATE, April 19: The Joint finally has a name, and owner Socrates Abreu plans to start training staff on Monday, April 22, he says. Stay tuned for an opening date. PREVIOUSLY: Chilacates owner Socrates Abreu took over a Jamaica Plain burger joint last year, and he’s almost ready to unveil the new hang—except that he’s hung up on what to call it. Abreu initially intended to keep Grass Fed the same as it was under Ten Tables owner Krista Kranyak Chalfin, but after months of sprucing up the place and fine-tuning the menu with new head chef Luke Miranda, “I feel like I have my own identity.” The soon-to-open bar will still center its menu on specialty burgers inspired by global flavors, but it will offer more than that, and Abreu is brainstorming a new DBA to reflect the updates, he says. 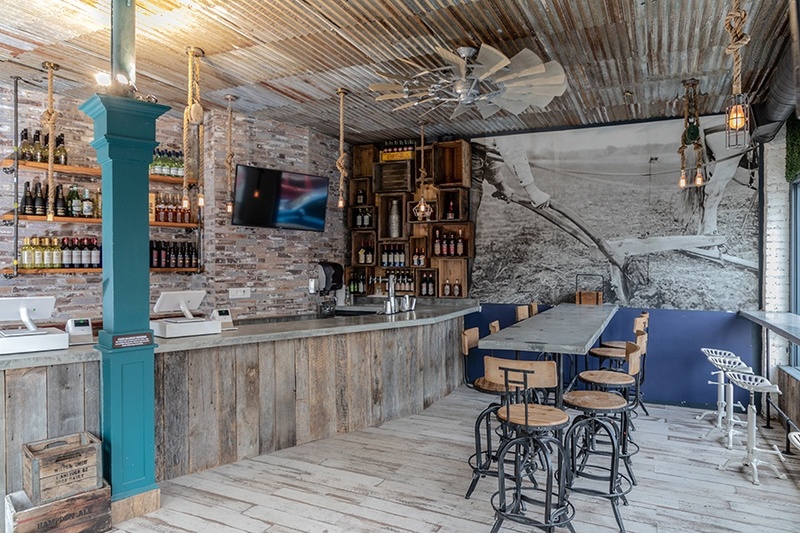 In the meantime, the restaurateur has wrapped the counter with reclaimed wood; poured new cement floors, countertops, and tabletops; and added a vintage-looking tin ceiling. 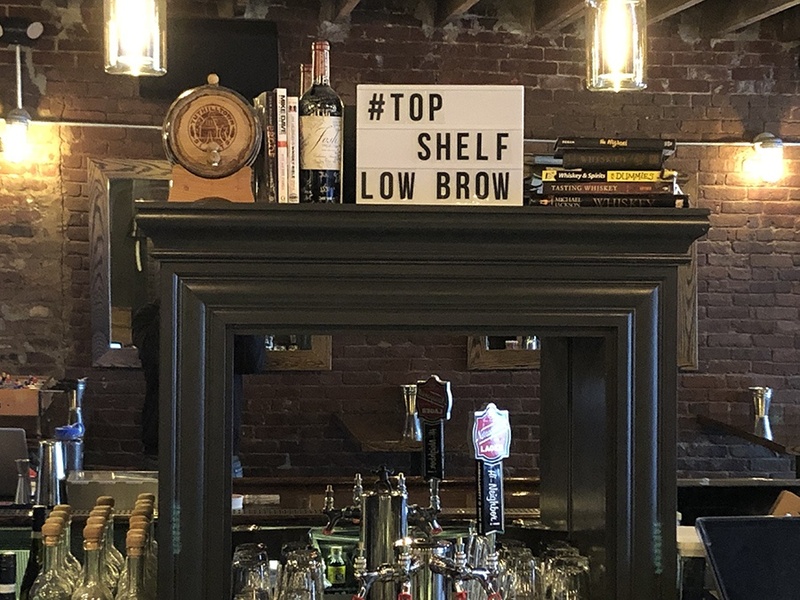 He installed a six-tap beer draft system; and has brought on bartender Emmanuel Villalobo to create 10 new cordials-based cocktails to join the boozy milkshake program behind the bar. All that’s left is naming it. Abreu promises that will happen soon, and that the burger bar formerly known as Grass Fed will open during the second week of April. 605 Centre St., Jamaica Plain, 617-553-2278. UPDATE, April 19: Chelsea’s newest restaurant has softly opened for friends and family, and regular hours begin Wednesday, April 24. PREVIOUSLY: A full-service bar, restaurant, and function facility is nearly ready for the City of Chelsea. The third restaurant for the owners of Ciao! Pizza and Pasta and Ciao Market, the Winnisimmet Lounge promises modern Italian piattini (small plates) from chef-owner Marvin Posada; plus craft cocktails and local beer. “But it’s community-focused more than anything,” co-owner Edson Coimbra previously told Boston. The 1,700-square foot spot will have a dining room, bar, and lounge area, and will open nightly for dinner and to host private events. Construction is “90 percent done,” reports Coimbra—get a sneak peek on Instagram, and stay tuned for an opening date. 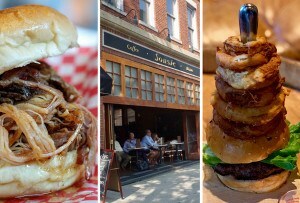 73 Winnisimmet St., Chelsea, thewinnisimmet.com. UPDATE, April 1: Buttonwood is now open nightly for dinner. 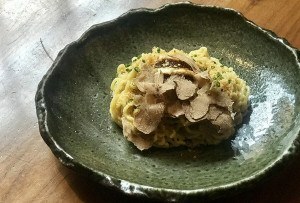 51 Lincoln St., Newton, 617-928-5771, buttonwoodnewton.com. 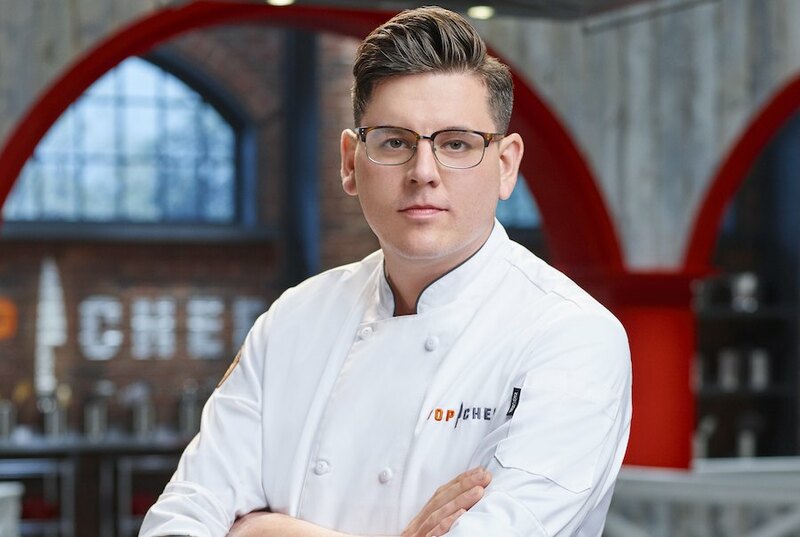 Fresh off competing in season 16 of Top Chef, Brian Young is readying the menu for a modern American neighborhood restaurant in Beacon Hill. Young, most recently a kitchen leader at Cultivar, is executive chef of the Emory, a new venture from Andy Kilgore, who is himself an alum of downtown bars including No. 9 Park, Stoddard’s, and the Merchant. The Emory will update “old-school” cuisine, Young says, such as large-format roasts served “Sunday-supper style” with seasonal sides; vegetarian-friendly handmade pasta dishes; and more. Townsman alum Derek Robert and sous chef T.J. Castiello are part of Young’s opening line. Taking over the former Scollay Square restaurant in what was once the lobby of the Bellevue Hotel (c. 1985), the Emory will have just under 70 seats, including some at a marble bar. Follow along on Instagram and Facebook as the Emory heads toward a May opening. Among a few new projects opening this year from chef Chris Parsons (formerly of Steel & Rye) is a classic New England seafood restaurant and raw bar in an iconic area of Boston. Taking the former Via Matta space in Park Square, the Oyster Club is eyeing a May debut—ample time to make use of the property’s 70-seat outdoor patio this season. (Parsons’s fried chicken-focused Lily P’s is separately in development over in Kendall Square; and the chef also hints at a third project coming later in 2019.) The Oyster Club is a return to seafood for Parsons, who shuttered his critically celebrated Winchester restaurant, Catch, in 2010. In Park Square, the Best of Boston winner (and avid fly-fisherman) is developing a menu of crudo, ceviche, and “in the shell” appetizers; simple grilled entrees and pan-roasts; smoked fish, like salmon rillettes; lobster rolls; and more. Opening in May 2019, 79 Park Plaza, Boston. Chef Josh Lewin is taking a bird’s-eye view to develop his latest menu: Peregrine, opening in May at the Whitney Hotel in Beacon Hill, “takes its cues from everything that bird might see” as it flies around the Mediterranean coast, Lewin previously told Boston. 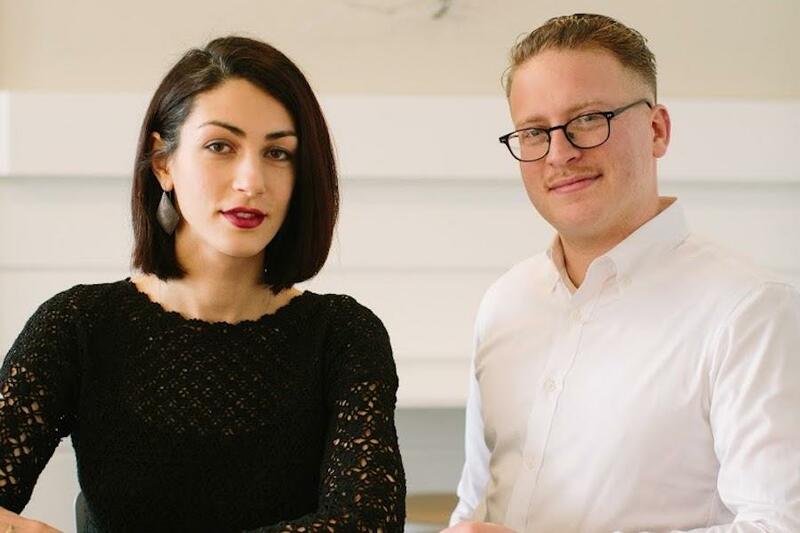 It will be the second all-day café from Lewin and partner Katrina Jazayeri, who are also behind Juliet in Somerville. 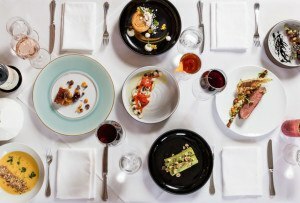 When it opens along with the new hotel sometime in May, Peregrine will serve Italian-inspired breakfast, lunch, and dinner, including charcuterie and oysters, Sunday roast beef dinners, an assortment of sfizi (small plates), hand-rolled pastas, classic cocktails, and natural wines. Stay in the loop with @peregrine_boston on Instagram. The Whitney Hotel, 170 Charles St., Boston, whitneyhotelboston.com. 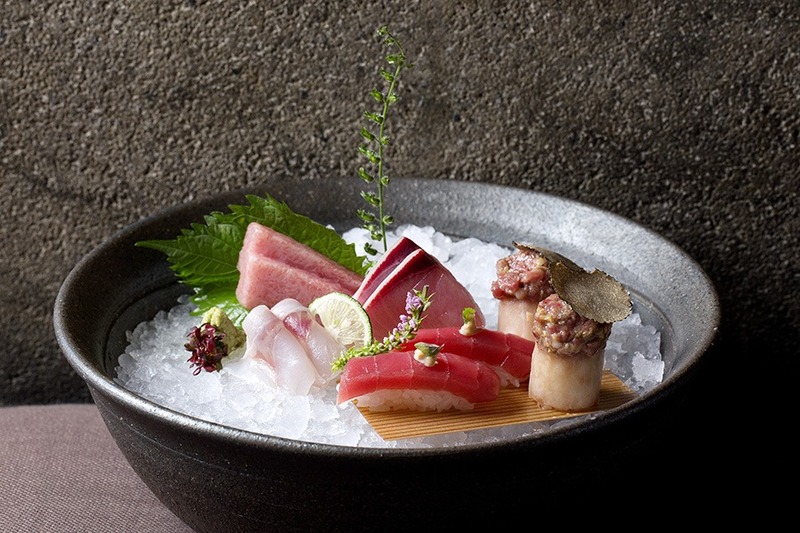 A high-energy—and high-end—Japanese izakaya is headed for Four Seasons One Dalton. 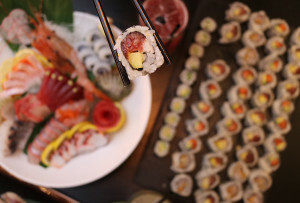 The 12th global location of Zuma will bring sushi and sashimi, robata-grilled skewers and seafood, and more shareable plates to Boston’s newest skyscraper. The second-floor dining destination also promises nightlife (peep the floating DJ booth in the lounge area) and weekend brunch. “Boston’s dynamic culinary scene has entered a golden age, and we couldn’t be more thrilled to bring Zuma’s international cuisine to the sought-after Back Bay neighborhood,” Zuma cofounder Rainer Becker says in a press release. Zuma Boston is on Instagram and Facebook, and is on track to open in May. Four Seasons Hotel One Dalton Street (second floor), Back Bay, Boston, zumarestaurant.com. By the end of the spring season, Newbury Street will have a vegan pizzeria from a celebrity chef. Born in New York City’s East Village and also expanding with a wholesale brand in grocery stores, Double Zero by Matthew Kenney is adding new locations in Venice, California; Boston, Philadelphia, and Brooklyn in the coming months, thanks to current demand for plant-based fare. In Boston, the menu will offer wood-fired pizzas with cashew mozzarella and toppings like shiitake “bacon,” and farro-fennel “sausage;” plus new menu items inspired by New England produce. Construction is ongoing; follow along with the process—and all of Double Zero’s upcoming openings—with @doublezeromk. Opening late spring 2019, 163 Newbury St., Boston, matthewkenneycuisine.com. By the time Red Sox season really gets underway, the Fenway neighborhood will be home to a food hall boasting bites by top-tier local chefs, including sushi and more from Tim Cushman and Rob Wong of Hojoko; burgers by Tony Maws of Craigie on Main and Kirkland Tap & Trotter; and pasta by Michael Schlow of the late, great Via Matta. Union Square Donuts, Eastern Mediterranean fine-casual fare from Anoush’ella, and a la carte plates from Tasting Counter toque Peter Ungar are also featured vendors. 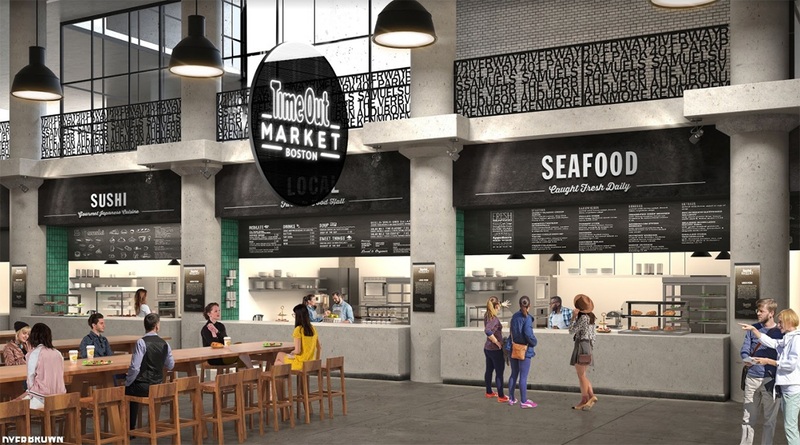 Overall, Time Out Market will have 15 restaurants, plus a demonstration kitchen, two bars, and communal seating across 21,500 square feet of the former Landmark Center; plus 120 more seats outside, and a calendar of cultural programming and public art. 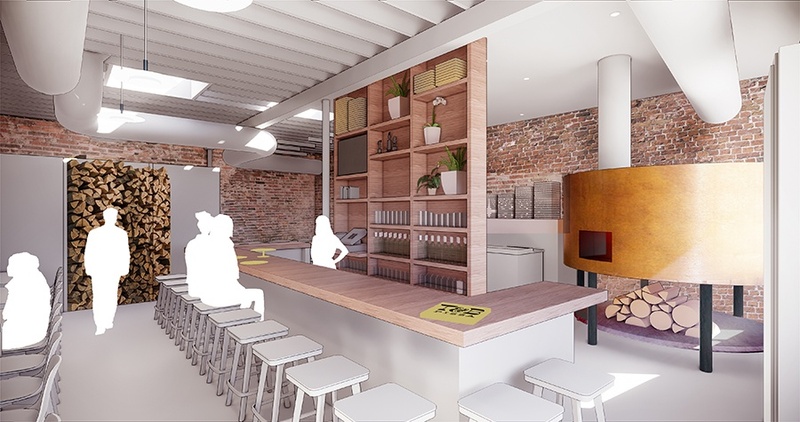 Stay tuned for more vendors to be announced ahead of a planned late-May opening. 401 Park Drive, the Fenway, Boston, timeoutmarket.com. Tim and Bronwyn Wiechmann are currently busy with designer James Weinberg, creating the branding for their new Somerville pizzeria, which is headed for a space next door to their German restaurant, Bronwyn. Chef Tim is also working on the dough recipe that will be the basis of the casual menu; and he has just signed on a talented bartender to develop the beverage program. Jason Kilgore, who’s had manager roles behind the bars of Catalyst, the Hawthorne, Uni, and others, is a consultant hired to create a bar “program in line with our concept: value driven, expertly crafted traditional cocktails to go with the casual environment of a pizza shop,” Wiechmann says. 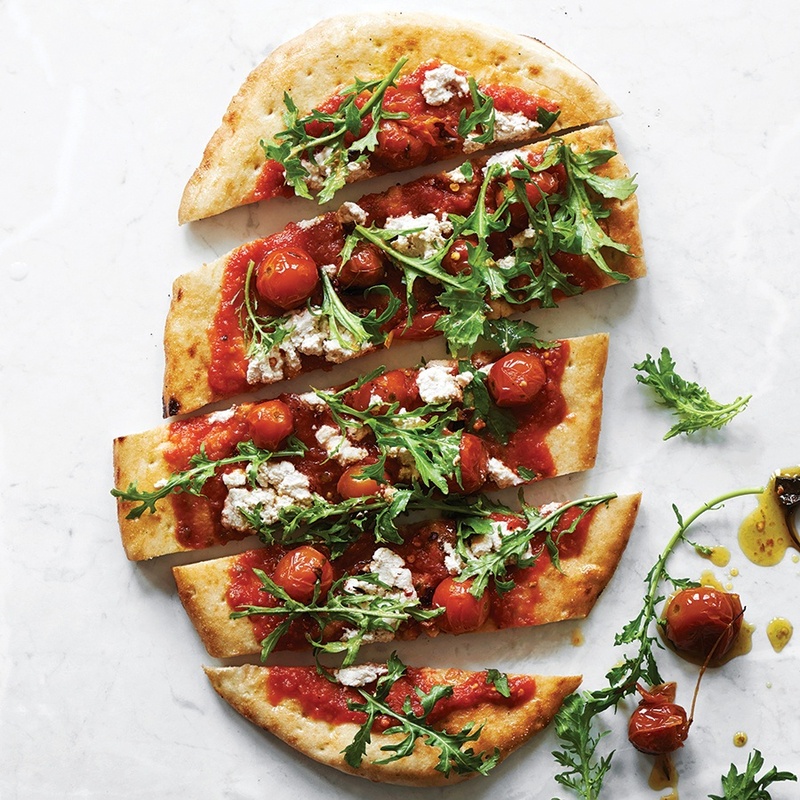 “This is kind of our thing these days; precision in an unpretentious setting for both food and beverage.” T and B Pizza is on track to open in May or June. 251 Washington St., Union Square, Somerville.